After announcing Android 5.1 and then giving us factory images of the latest build for a handful of Nexus devices, Google went ahead this morning and also made the new Android 5.1 SDK available. The new SDK falls under API Level 22 and includes a small set of new APIs. Some of the new APIs include support for multiple SIM cards and enhanced enterprise features that better support the newly announced Android for Work. Again, this is a pretty small update. 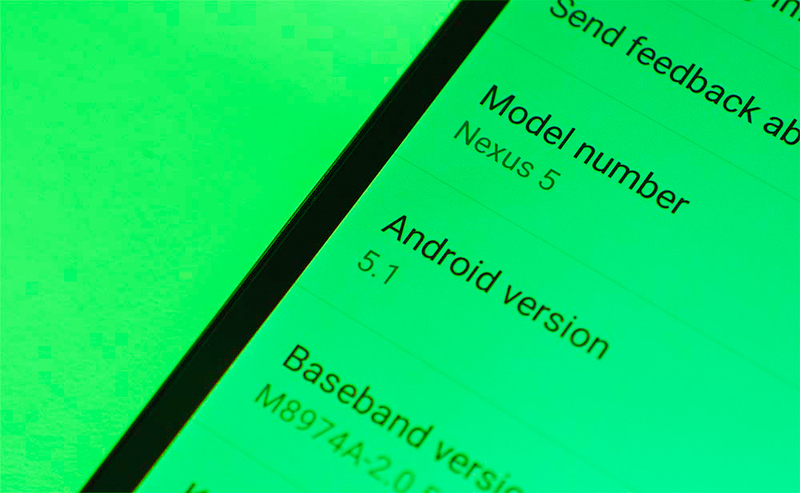 To see a list of features and changes in Android 5.1, check out this post.